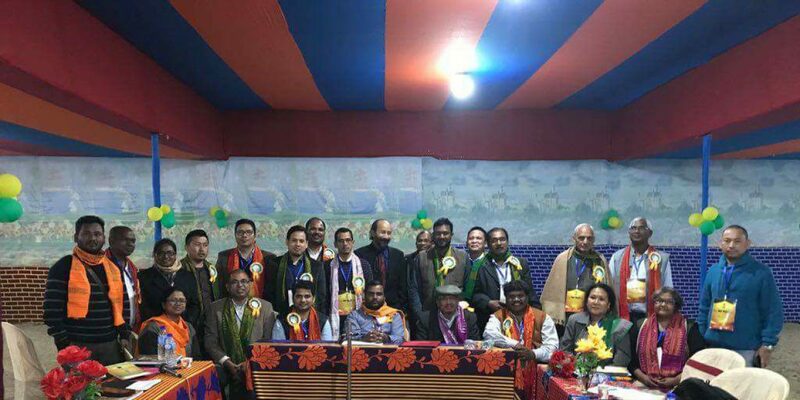 The Tribal Intellectual Collective India (TICI) is an intellectual forum of Academics from the Tribal Communities located in different Universities across the world. Most primary members are Faculty, Post Doctorate Scholars and Senior Independent Researchers. In the TICI, Research Scholars and Post Graduate Students have the status of observers. The TICI organises yearly annual workshops, colloquium and seminars bringing together Tribal Academics to discuss and debate pertinent issues related to Global Political Economy, Changing Nature of State, Transitions in Ecology, Development Politics and Land Affirmations. Discussions takes place within a ‘Diversity-Dialogue’ Framework as against the Western Euro-Centric ‘Universal-Particular’ Framework. The TICI works on Indigenous epistemology and efforts are invested to strengthen Indigenous Intellectualism within and outside Tribal communities. The TICI also sponsors yearly fellowships to budding scholars with potential to provide mature intellectual leadership to the Tribal communities from a pan-Indian perspective.